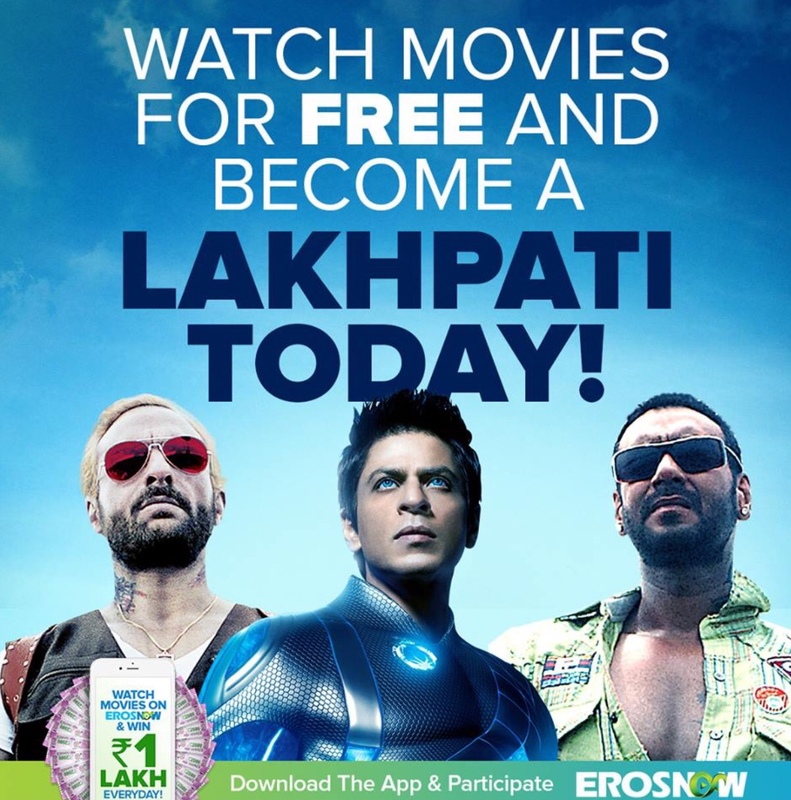 Celebrating the holiday season, Eros Now, the cutting edge digital over-the-top (OTT) platform from Eros International plc, a leading global company in the Indian film entertainment industry, has announced the launch of Lakhpati Contest. Lucky winners stand a chance to win Rs. 1 Lakh everyday for a period of 30 days as part of the promotions which begin today. Registered users can enter the contest once every calendar week (Mon-Sun) and Plus/Premium subscribers can play every day.